Hello there, today kicks off the teasers for the Clearly Besotted February 2016 release. If you didn't see the initial sneak peek over at Stephanie's Blog yesterday, please pop over and have a look. From now until the 5th (release day), myself and the rest of the DT will be sharing teaser cards with you. For my card today, I am using the new You Are Wonderful stamp set. I started off by running a piece of white cardstock through my Cuttlebug using the MFT Wonky Stitched Rectangle dies to get a panel. I then stamped the vase and tulips from the You Are Wonderful set on to it using black ink. These were coloured using Copic Markers, adding a little clear Wink Of Stella to the tulip heads. 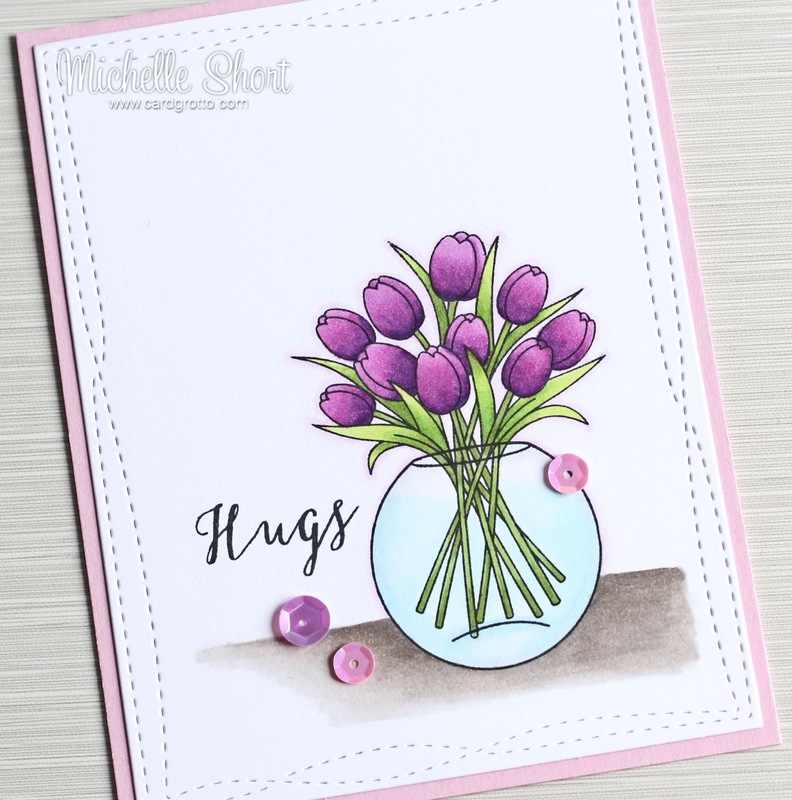 The hugs sentiment, from the same set, was stamped beside the flowers. I then mounted the panel to a pink-purple card base with ATG. To finish off, I added a few sequins. COPIC MARKERS: Tulips: V09, V06, V05. Leaves/stems: YG67, YG17, YG23. Vase: C01, C00, B00, B000. Ground: W5, W3, W1. Shadow: V01, V0000. I just love the Clearly Besotted florals and this set is no exception. There is also a bunch of daffodils in this set so perfect for Easter, as well as a range of other occasions. 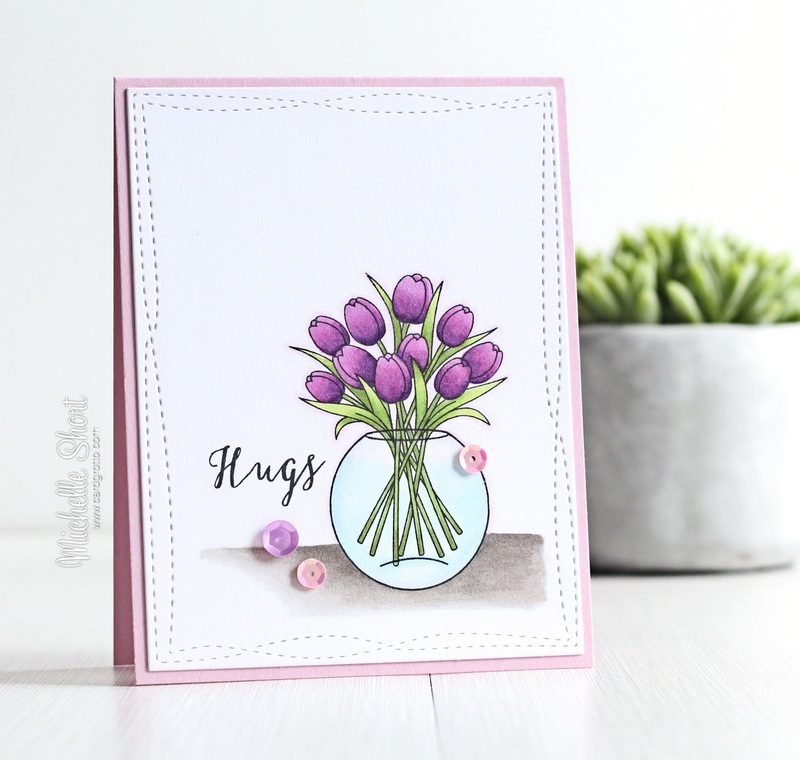 Please pop over to see Stephanie who will not only have some amazing cards to share, she will also have links to the rest of the DT sharing today. 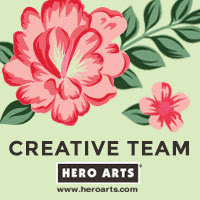 We also have the amazingly talented Keren Baker joining us again, so please pop over and see her creations too. Thanks so much for visiting me today, I hope you have a great day! So lovely. Sigh. I've found a purple I actually like! Love your soft colouring and those wonky stitched dies are amazing! 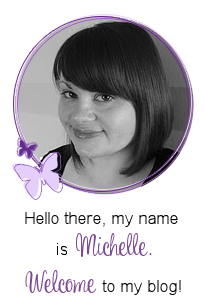 WOW what a beautiful and elegant card, stunning beyond words Michelle. Love that you have used your new goodies too..I adore those cute wonky dies too.